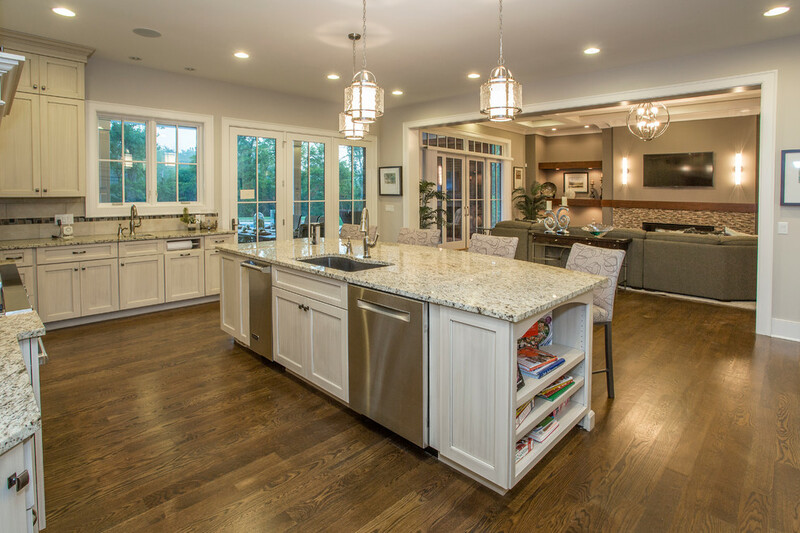 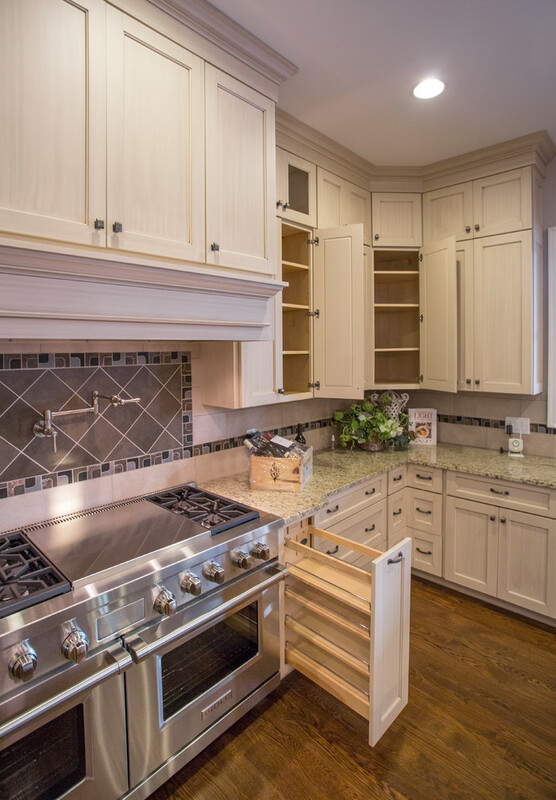 These kitchen cabinets are cream colored with a custom glazing, provided by Western Custom Cabinetry; a complete handcrafted Amish line. 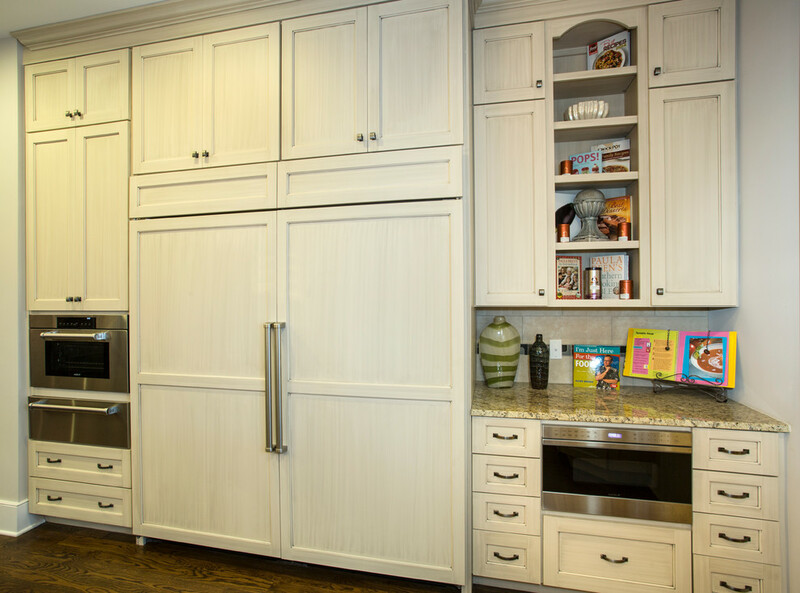 These kitchen cabinets are cream colored with a custom glazing, provided by Western Custom Cabinetry; a complete hand crafted Amish line. 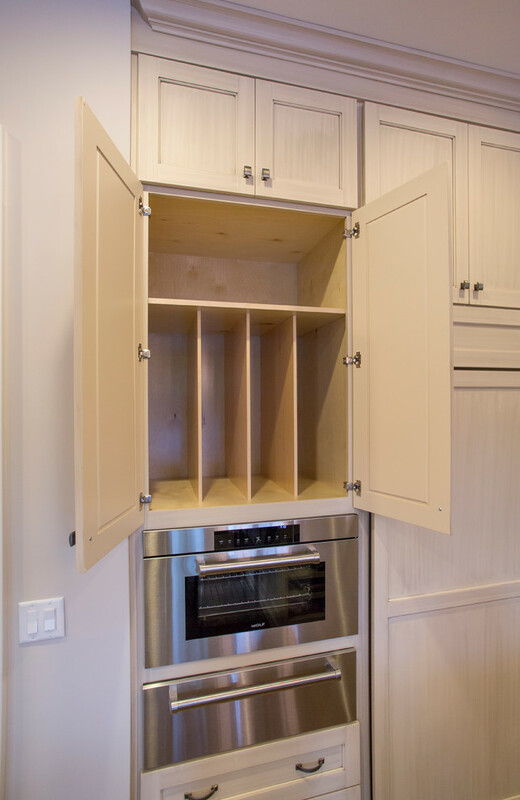 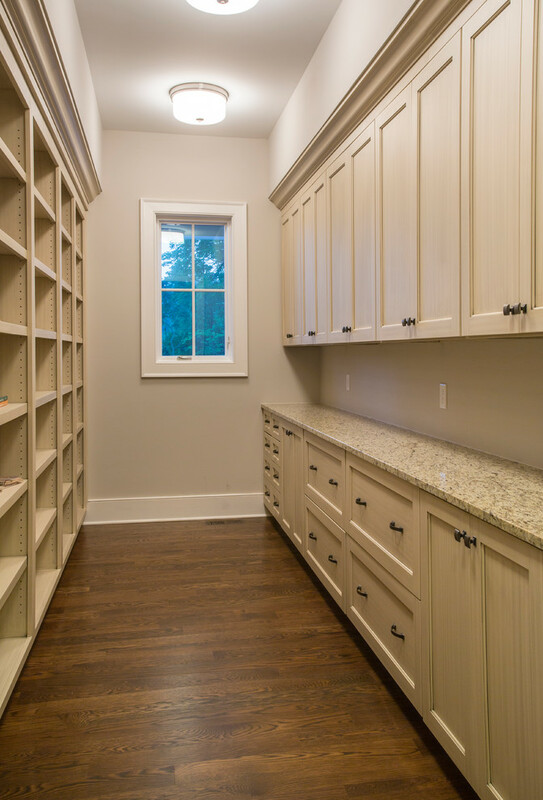 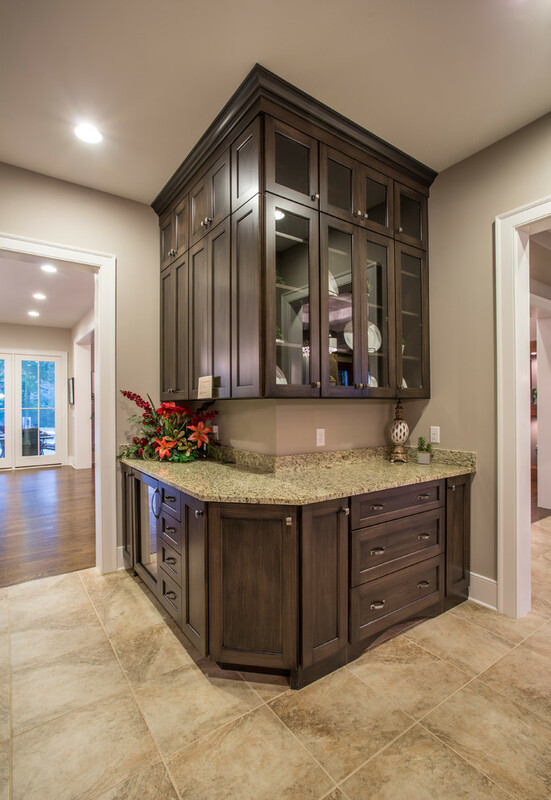 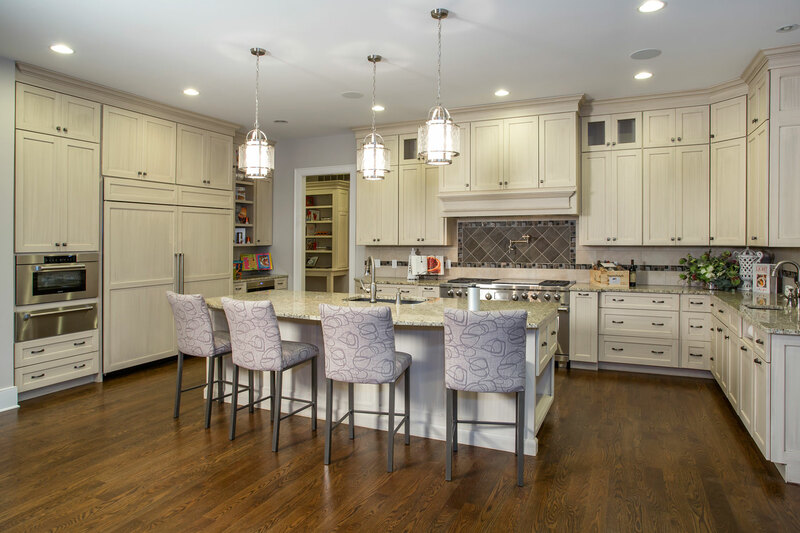 This is a custom large pantry with cream colored cabinets with a gray striate glaze finish, provided by Western Custom Cabinetry; a complete hand crafted Amish line. 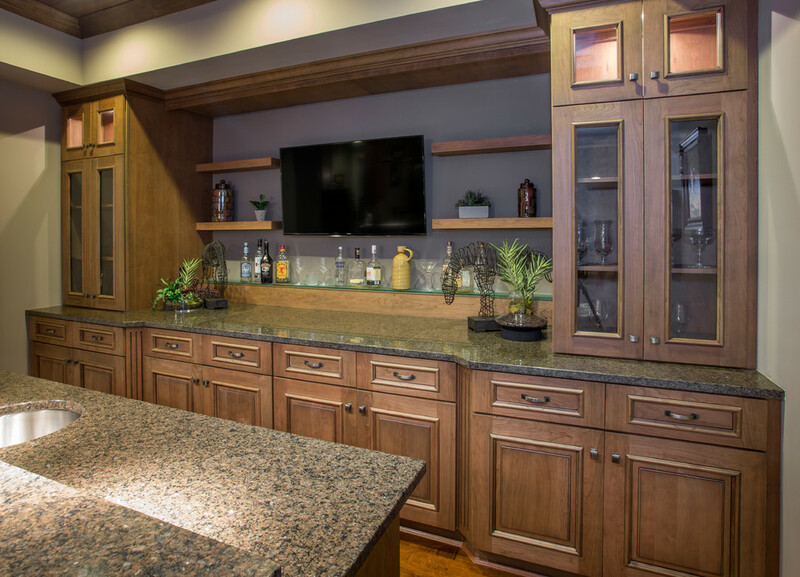 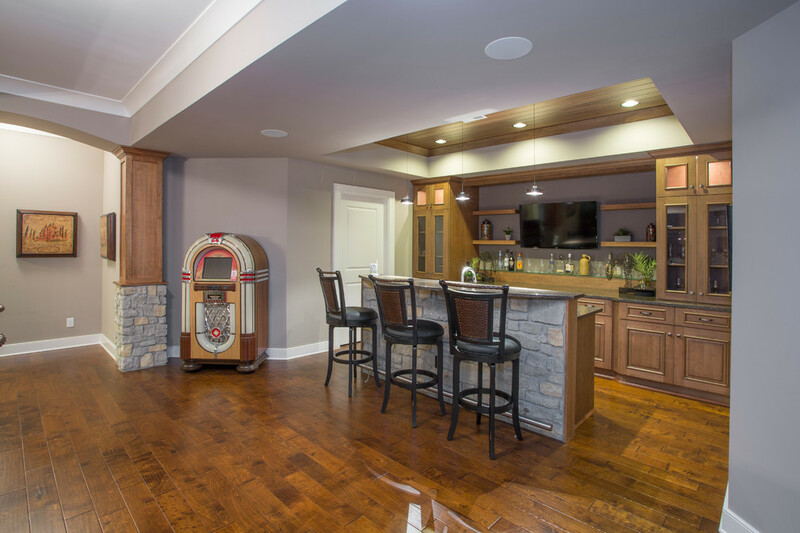 This wet bar is a brown paint with a chocolate striate glaze, provided by Western Custom Cabinetry; a complete hand crafted Amish line. 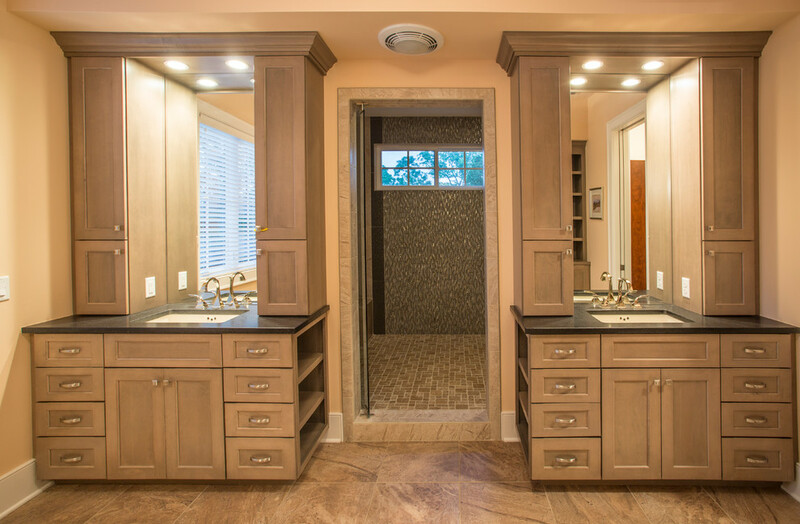 This bathroom is an alder wood with a twilight finish, cabinets provided by Western Custom; a complete hand crafted Amish line. 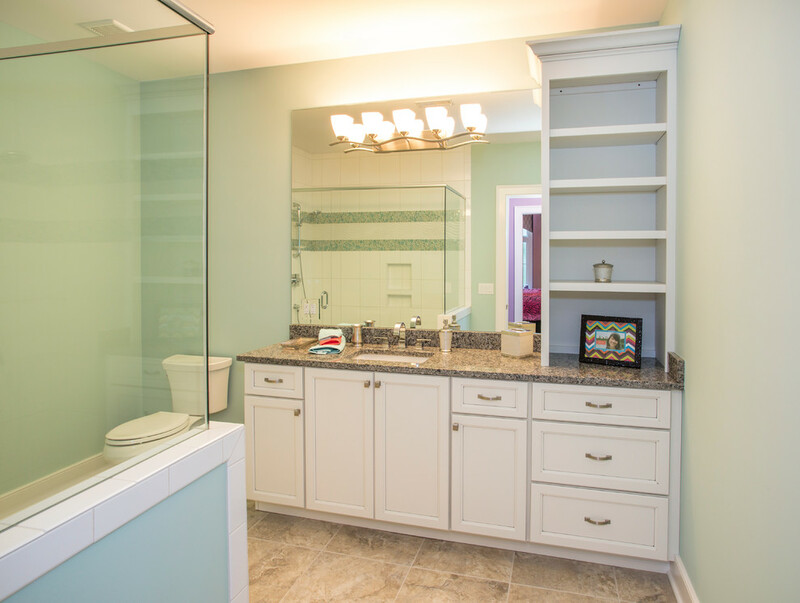 This bathroom is a white painted cabinet, provided by Western Custom Cabinetry; a complete hand crafted Amish line.